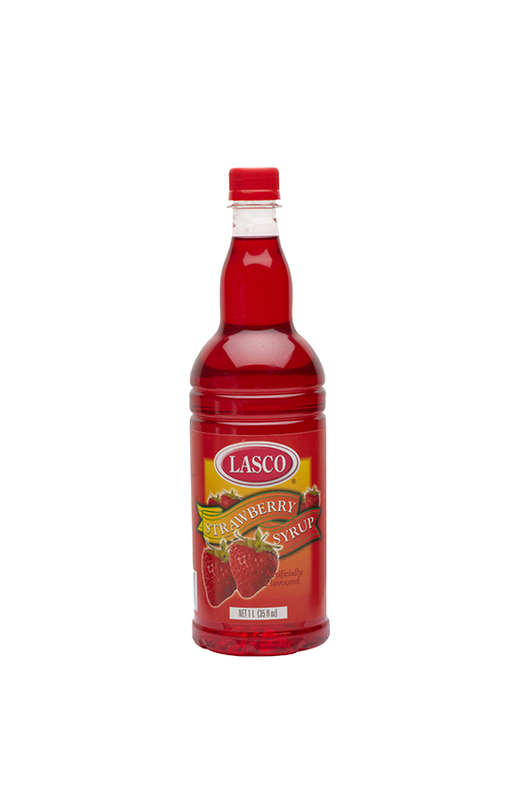 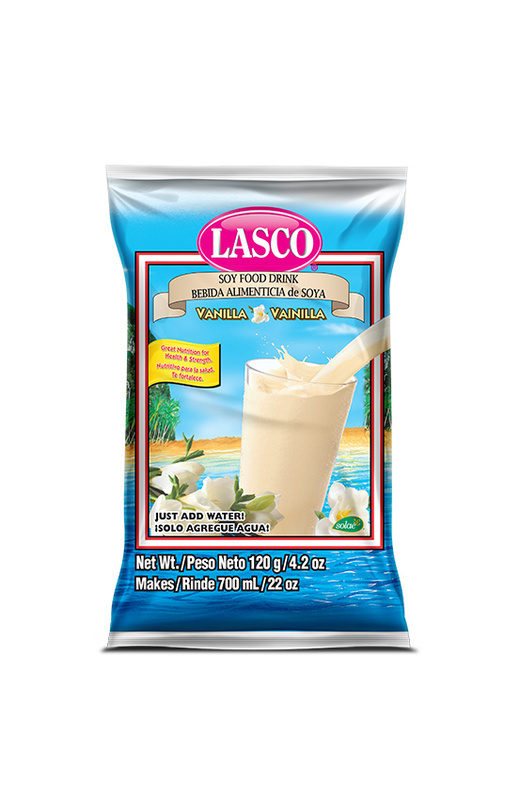 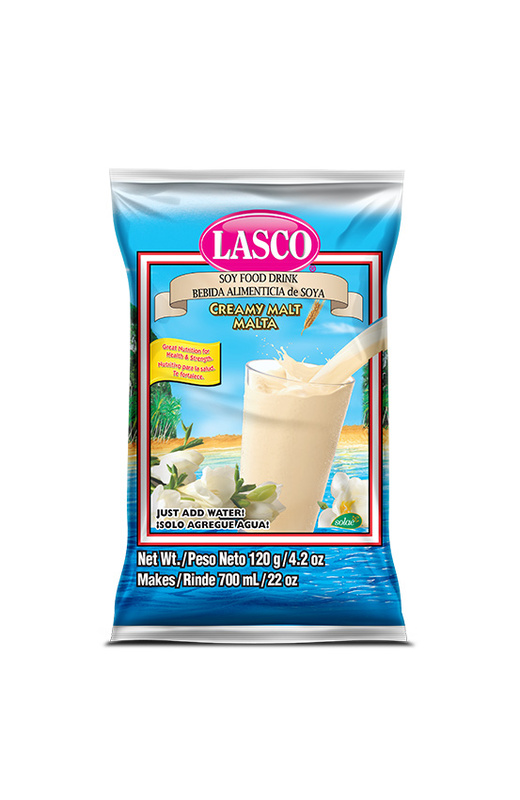 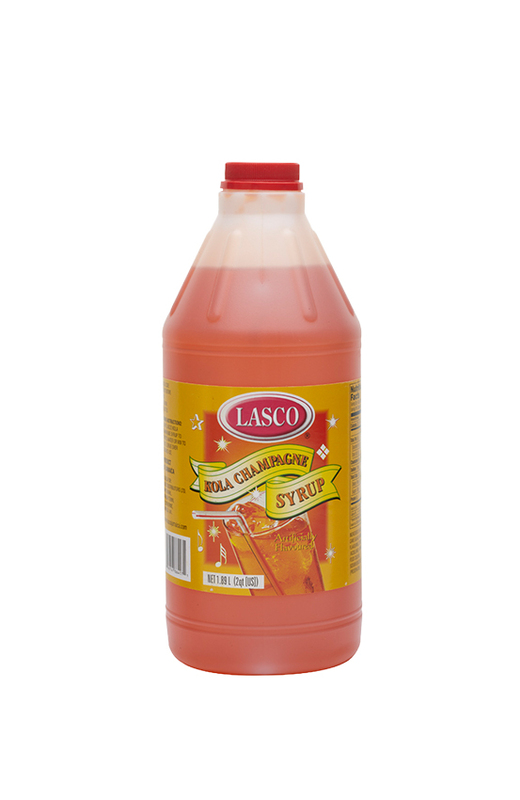 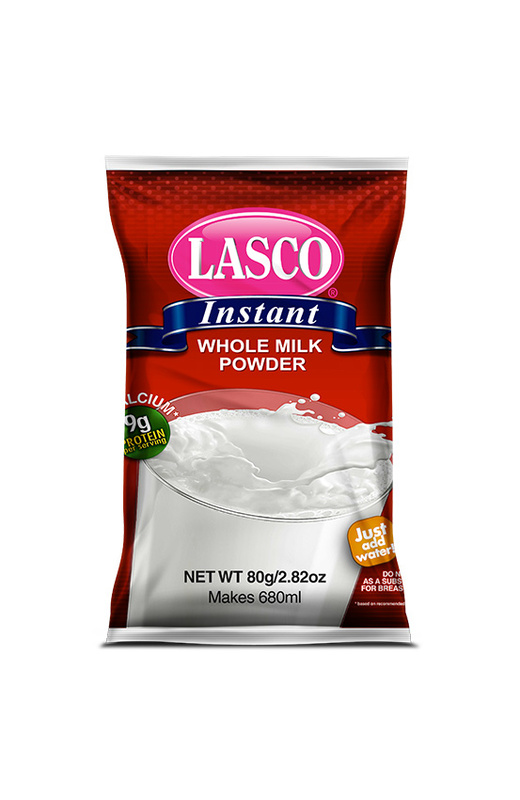 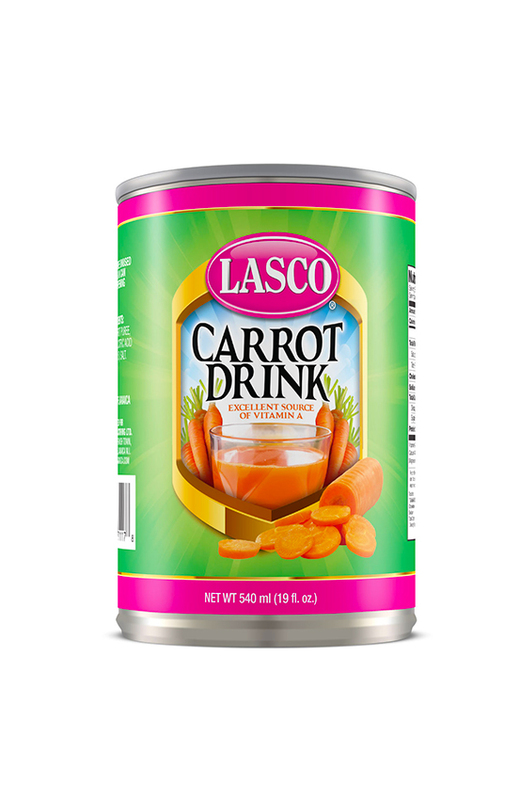 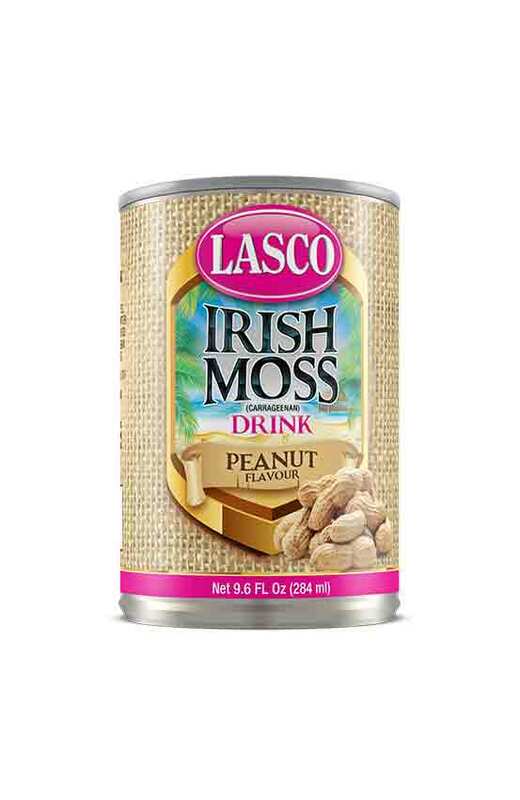 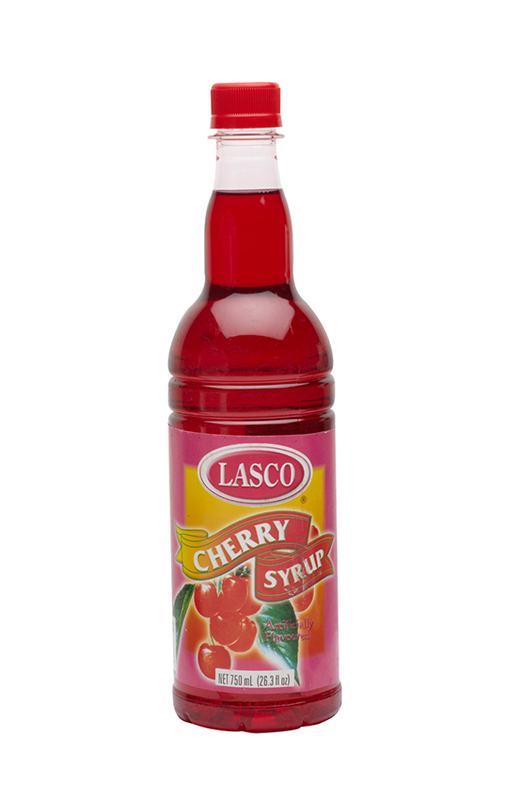 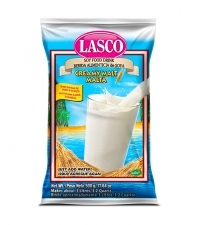 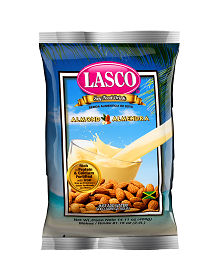 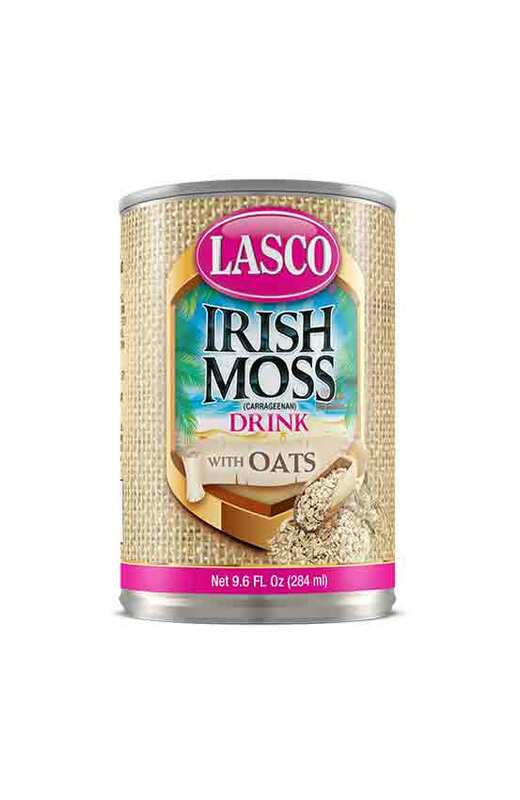 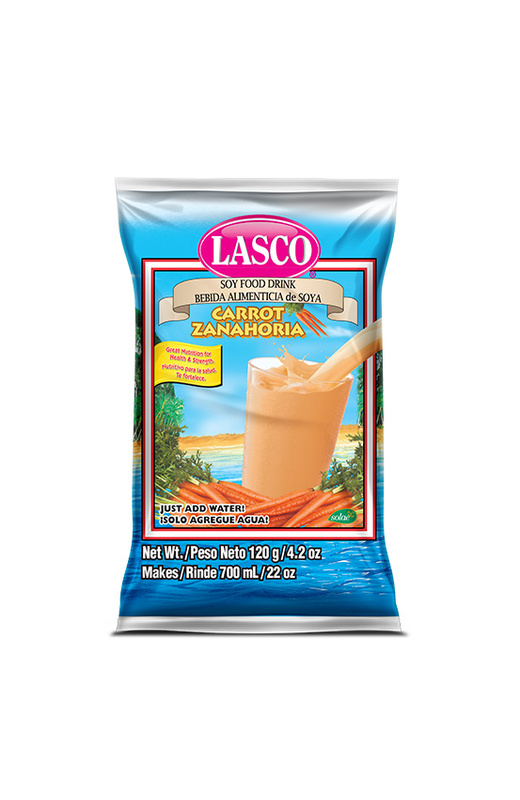 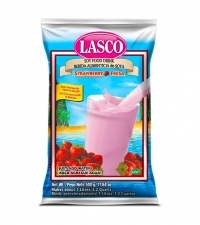 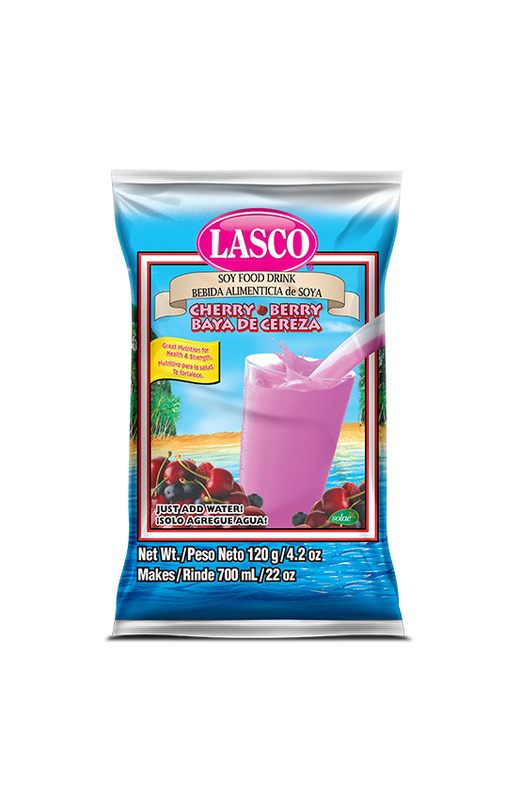 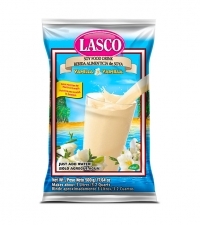 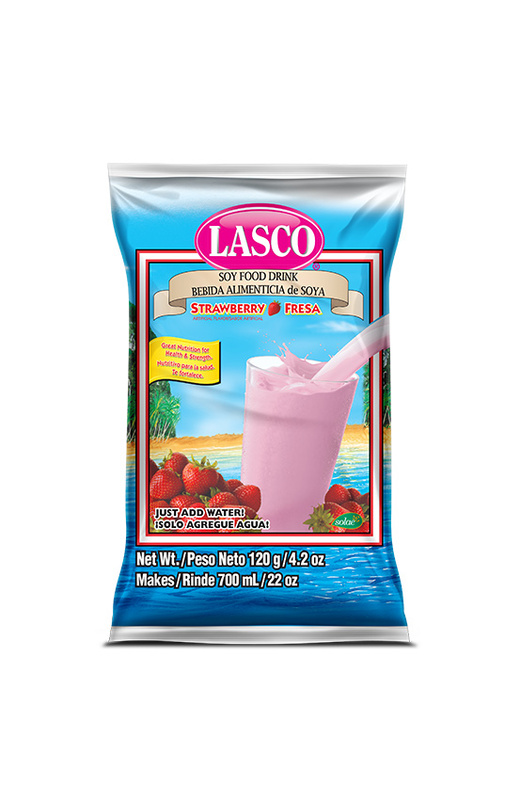 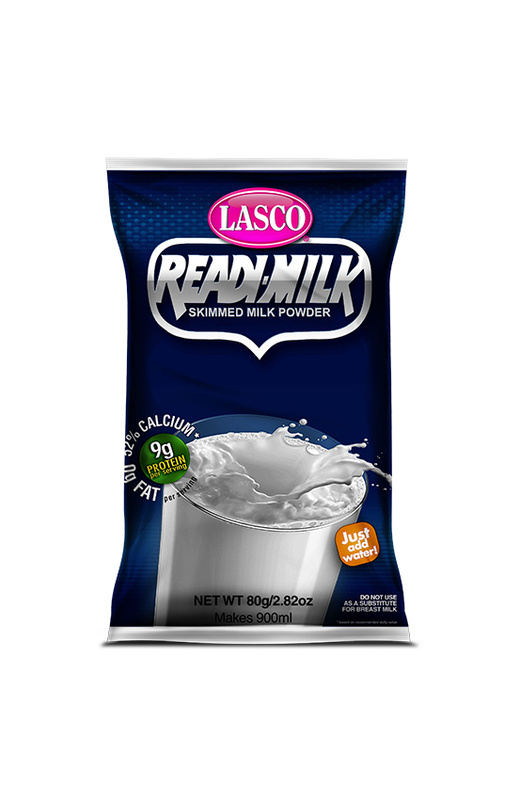 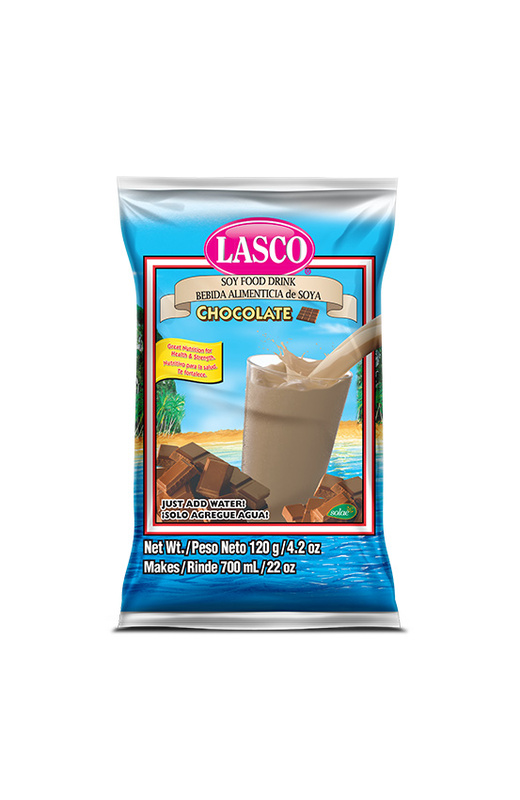 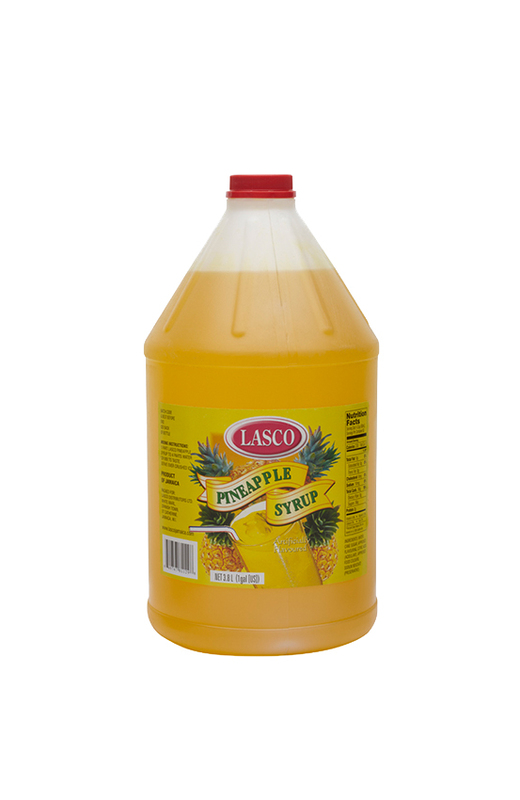 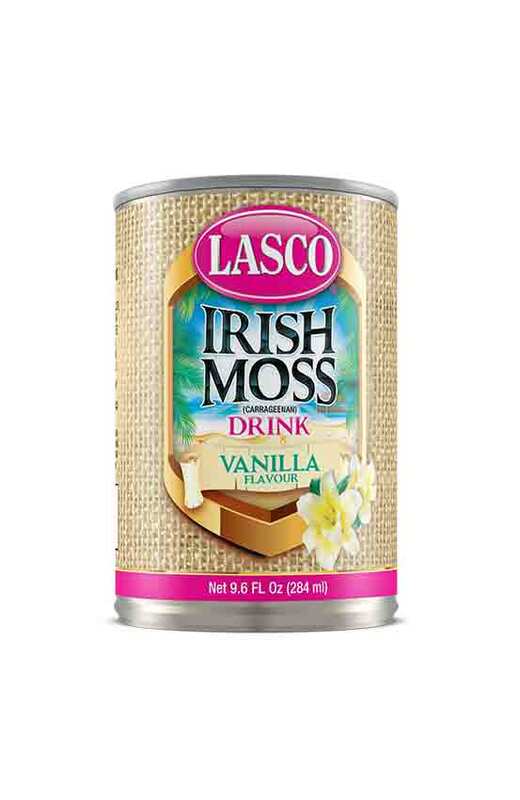 LASCO is renowned locally and internationally for its powdered milk and soy beverages. 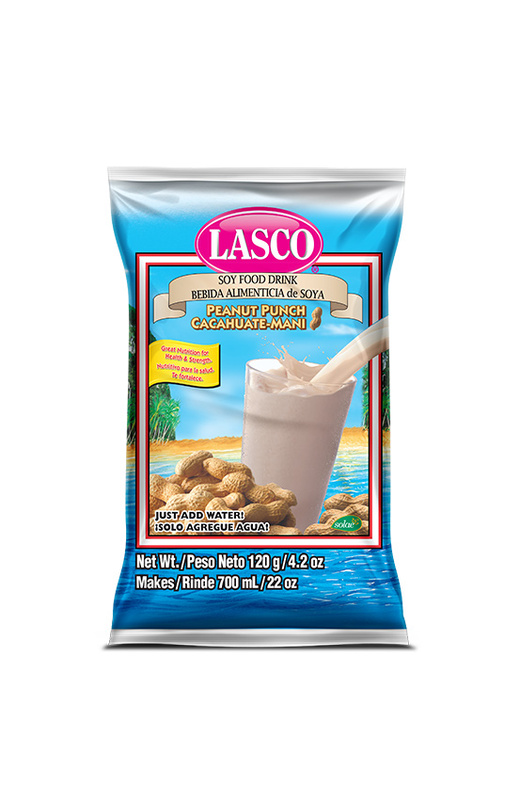 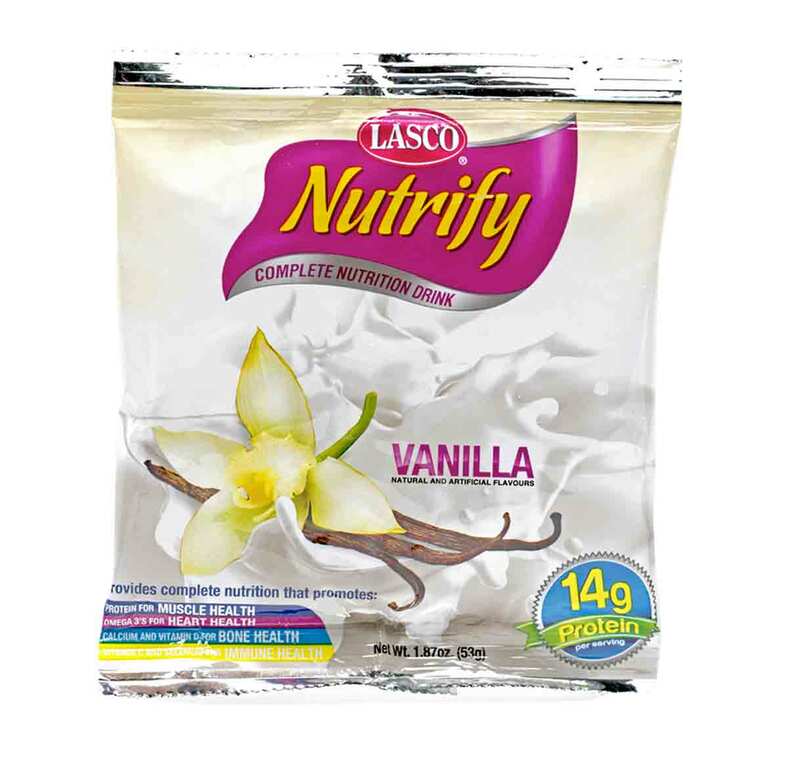 Rich in vitamins, protein and calcium, LASCO Food Drink is a nutritious powdered soy beverage. 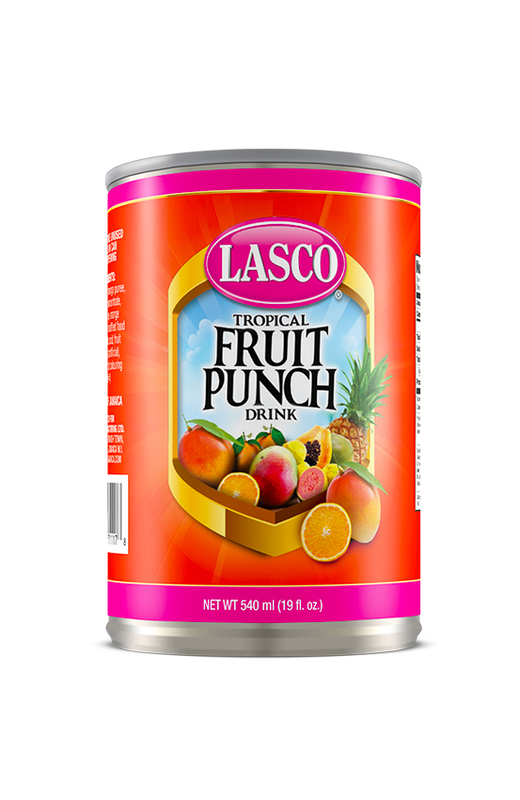 A leader in the Jamaican fortified beverages category, Food Drink is available in eight delicious flavours: vanilla, creamy malt, strawberry, chocolate, peanut punch, pineapple orange, cherry berry and carrot. 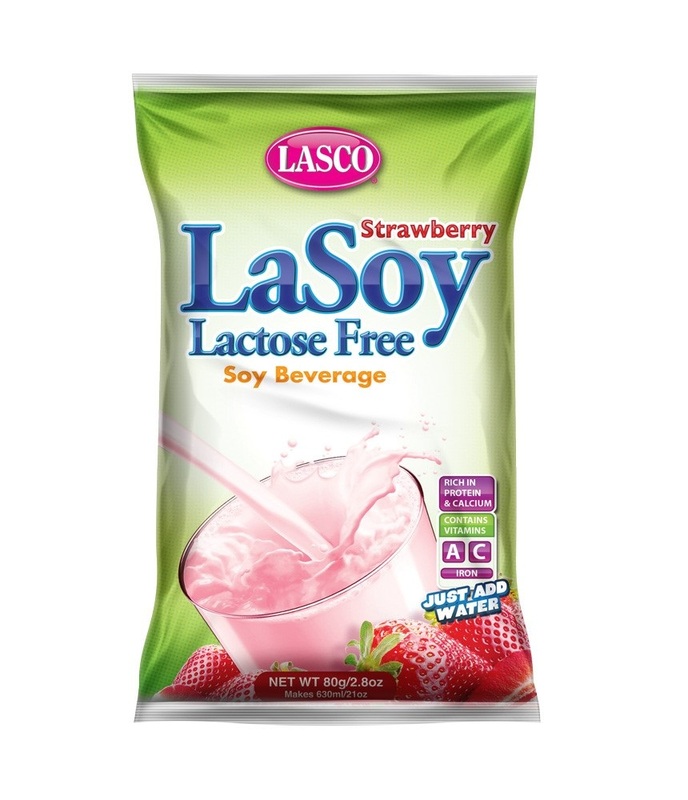 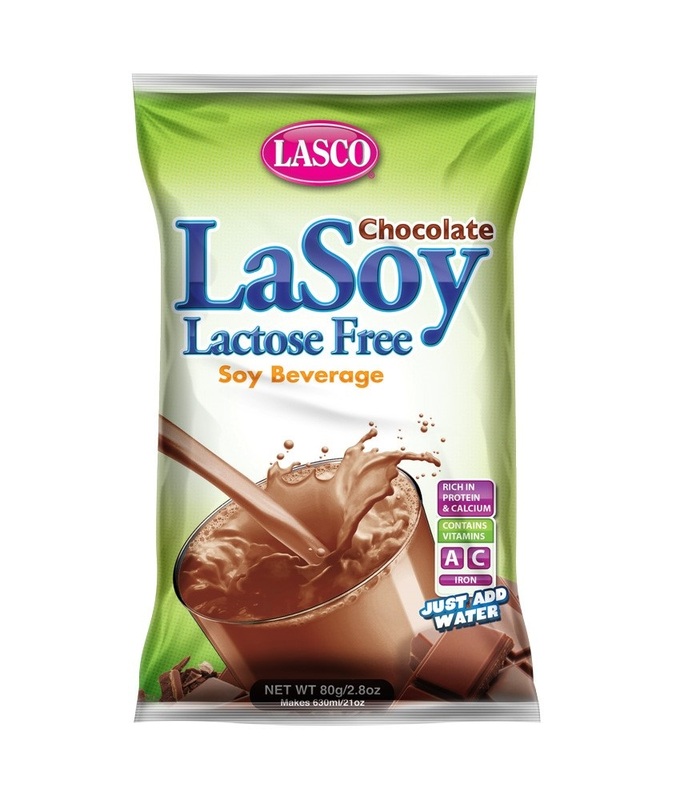 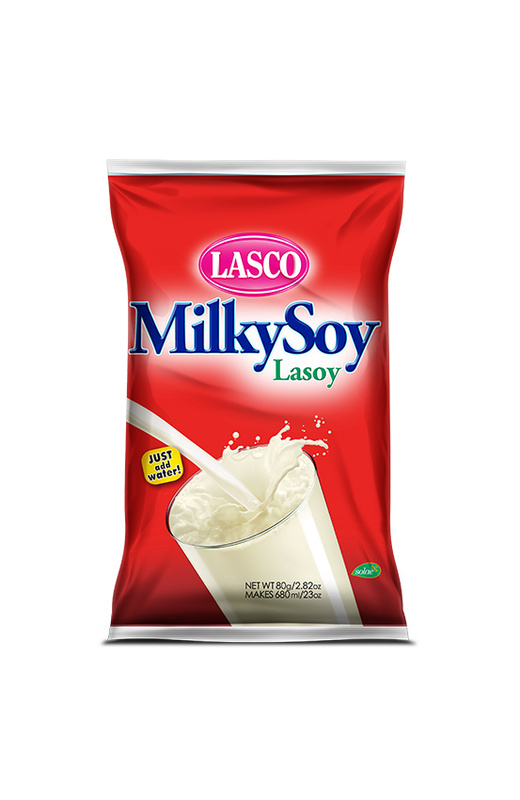 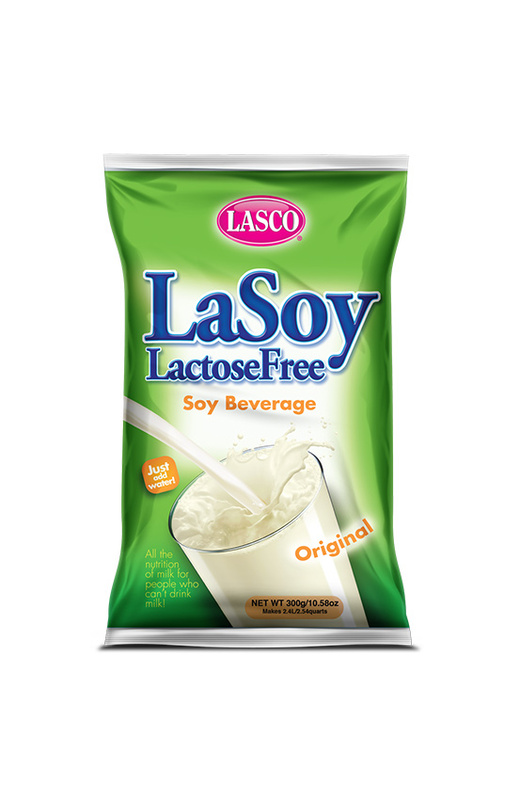 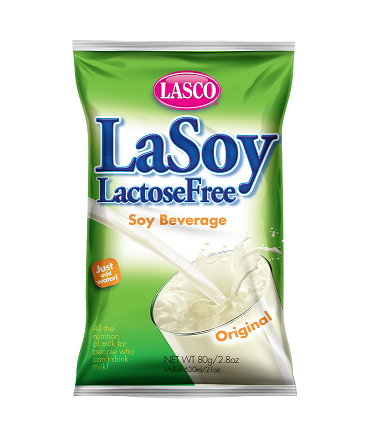 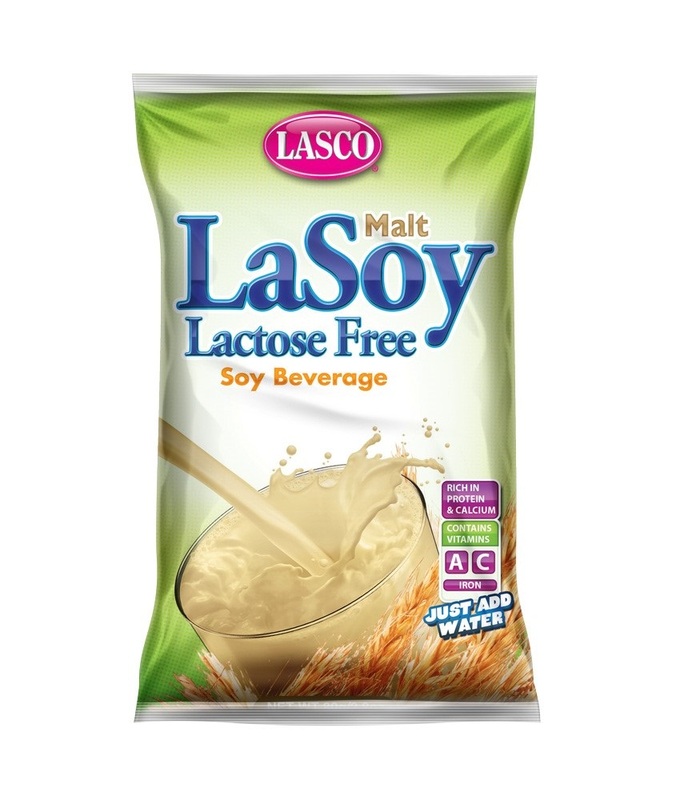 For consumers who are unable to drink milk, LASOY Lactose Free is a nutritious cholesterol free soy beverage, which is an excellent source of calcium, iron, zinc and iodine. 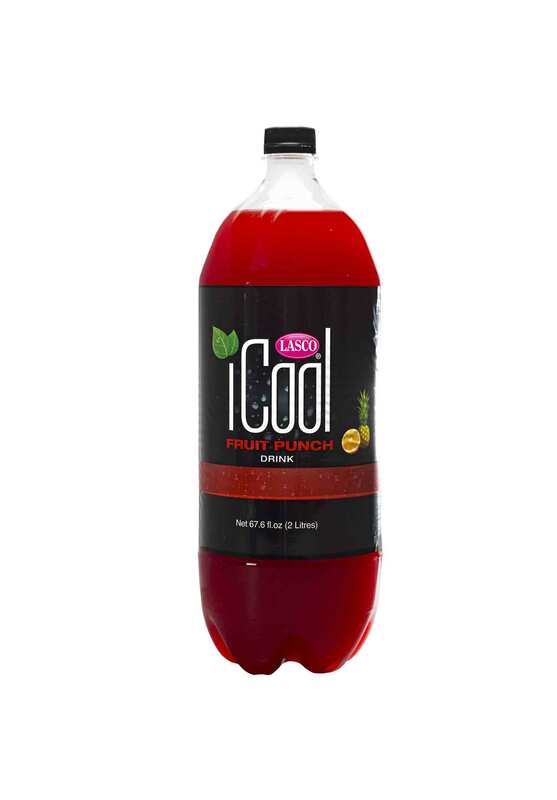 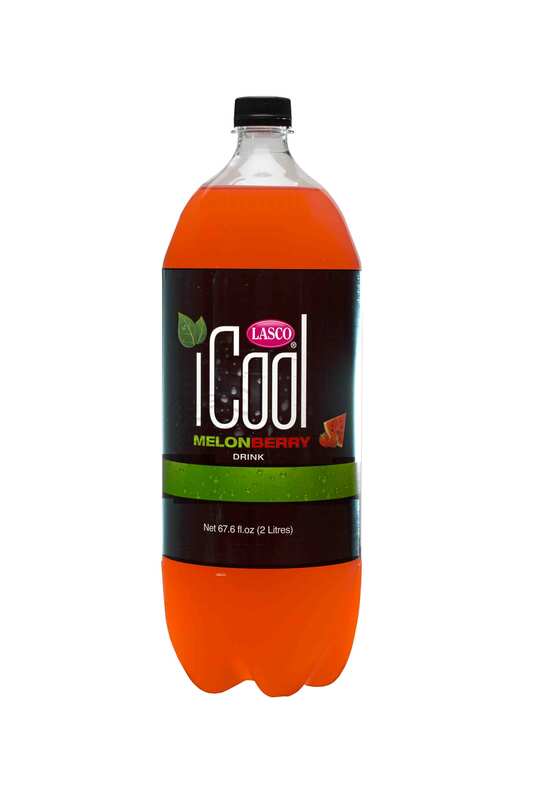 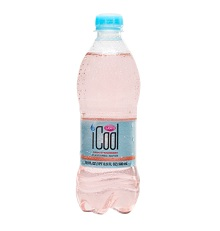 The first product from LASCO’s beverage line is the refreshing iCool water, flavoured water and juice drinks. 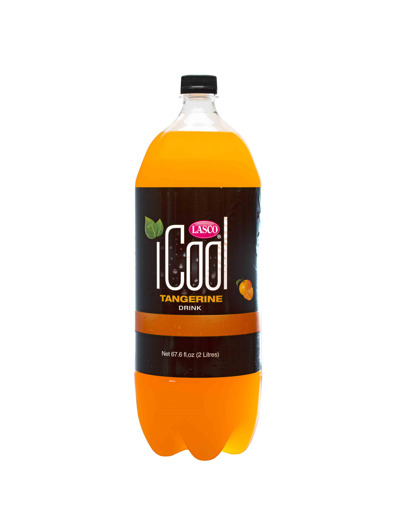 With the slogan ‘iCool Fi Life’, its cool, crisp, refreshing taste makes it ideal for quenching the thirst of the entire family. 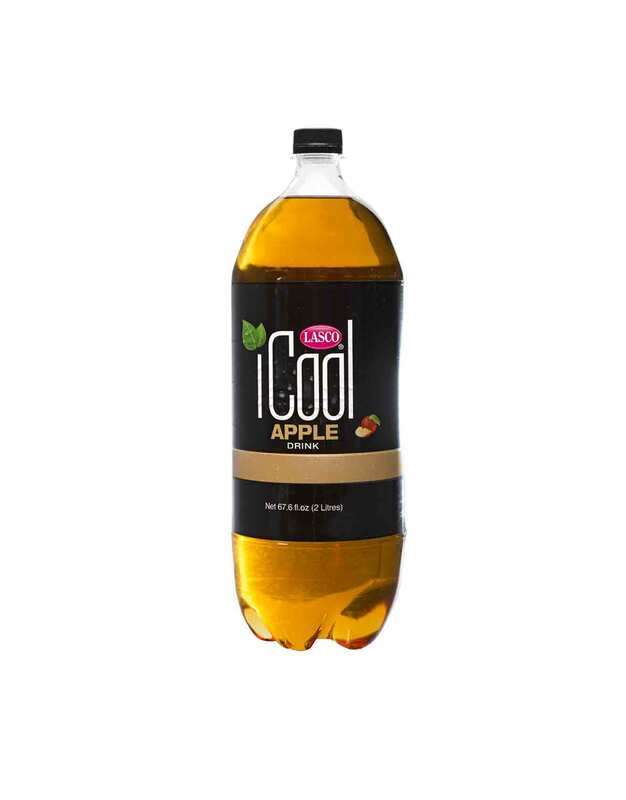 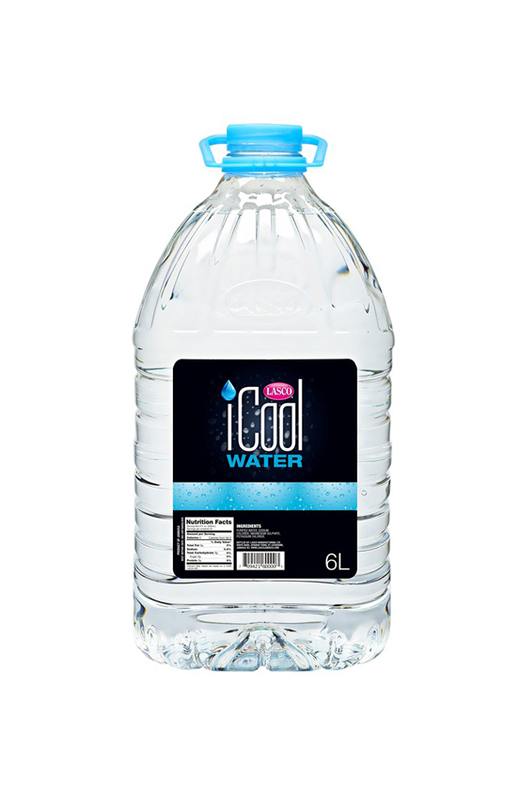 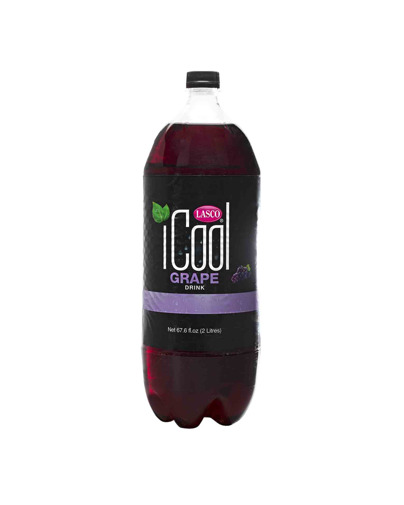 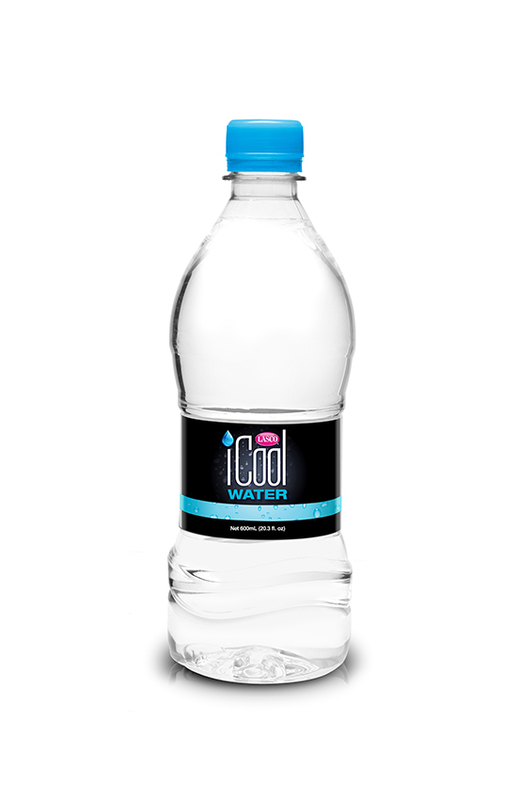 iCool is an attractively packaged and affordable product, in an environmentally friendly low density plastic bottle with a sleek, curved design. 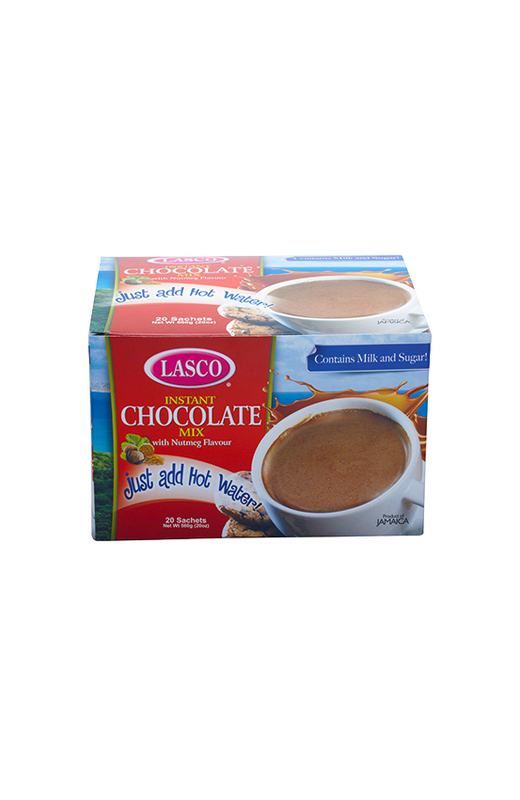 Consumers around the world depend on LASCO’s line of hot beverages to help them start or end their day right. 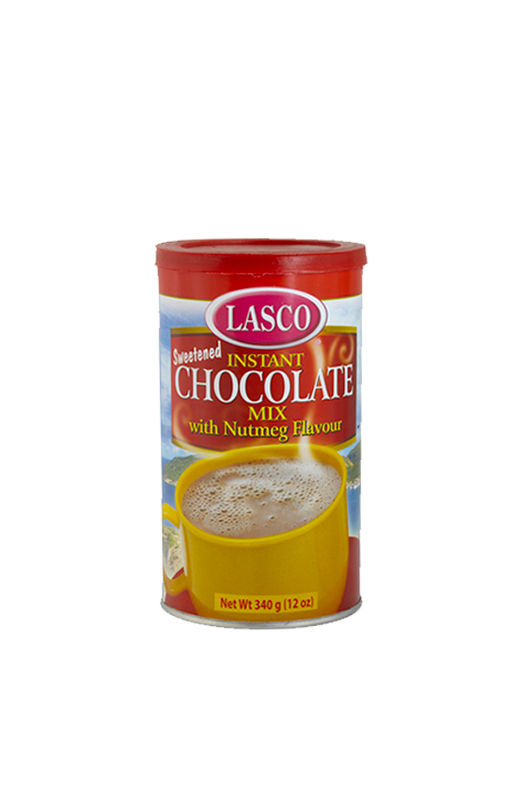 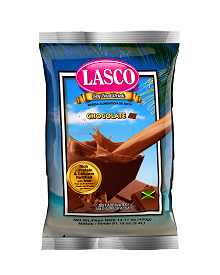 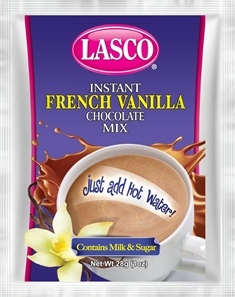 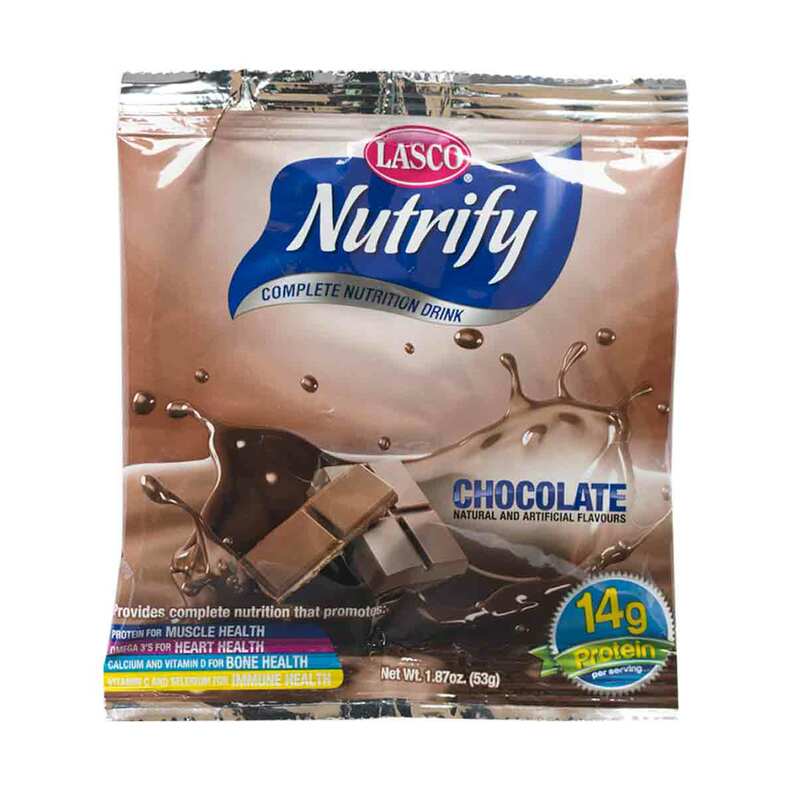 LASCO’s hot beverage products include our deliciously rich Instant Chocolate Mix with the thrill of nutmeg. 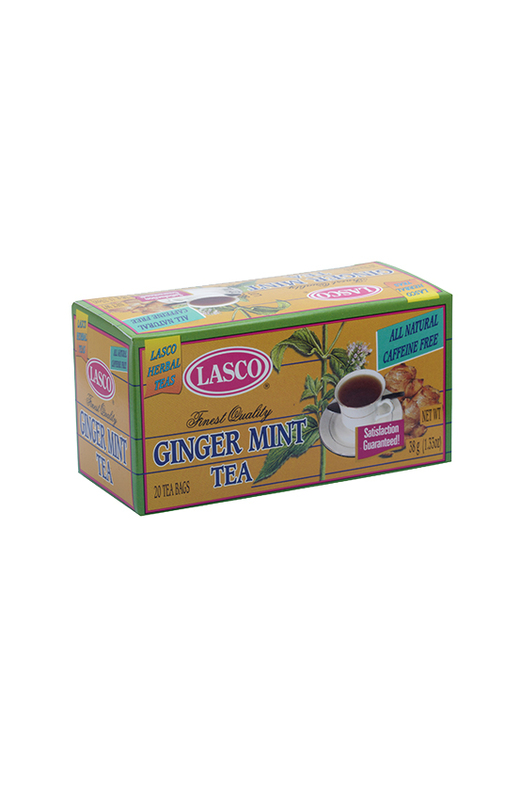 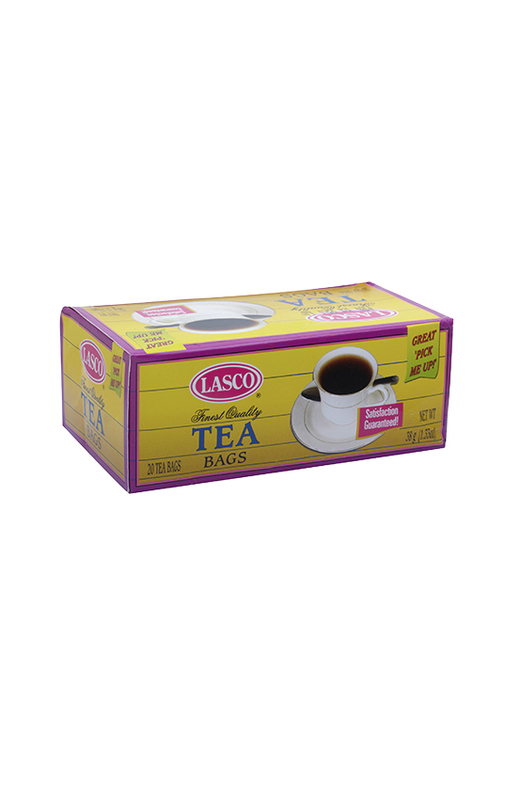 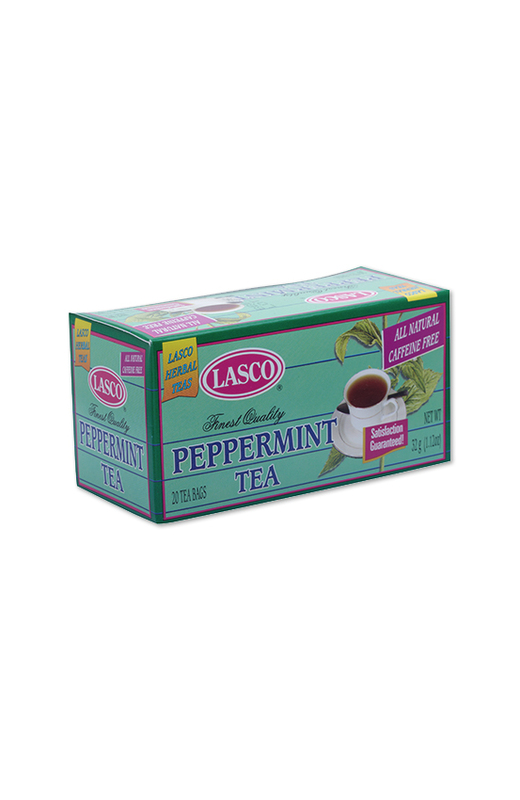 Our consumers also enjoy LASCO’s line of teas in ginger, chamomile, peppermint, black tea and ginger mint.